TOBi Enlists !llmind & Take A Daytrip For "Werking"
Home>New Songs>TOBi Songs> TOBi Enlists !llmind & Take A Daytrip For "Werking"
TOBi drops off his latest record. TOBi's been on a serious grind over the years. He's built an organic following without having to do anything extra to gain attention through the strength of his music alone. It's been nearly three years since the release of his last project, FYi, and we're eager to hear what he has up his sleeves. He's still been delivering new music on a regular basis. Today, he returns with his latest track, "Werking." 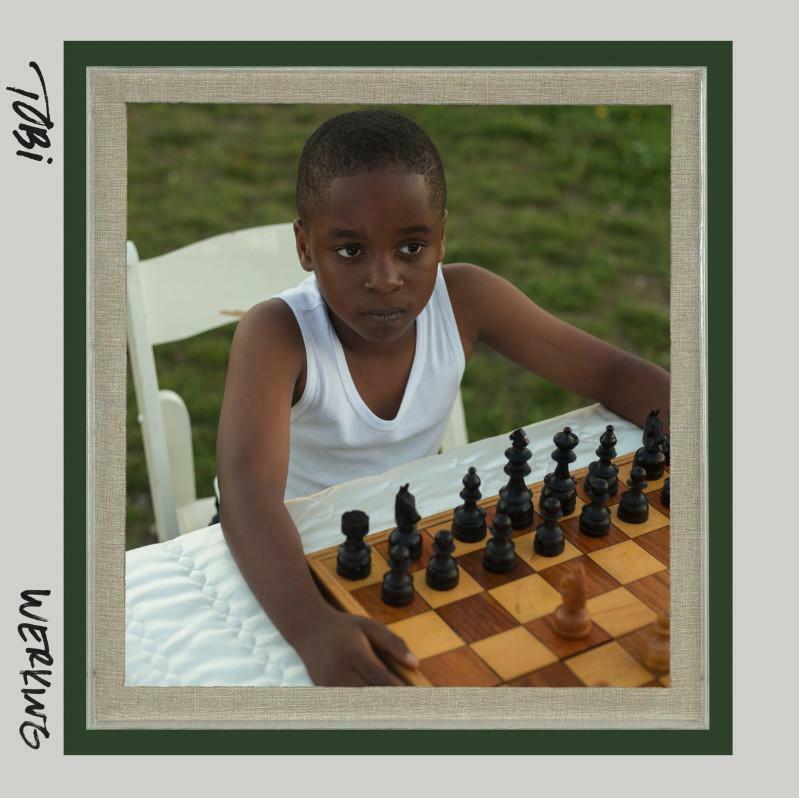 TOBi gets reflective on his come-up on his new track, "Werking." The rapper enlists !llmind and Take A Daytrip for the production. He previously worked with Take A Daytrip on "January December." "Werking" is a smooth but bouncy track that serves as TOBi's follow-up to his single, "Sweet Poison" which arrived a month and a half ago. Peep his new song below. Stro Delivers Smooth Flows On "I'm Up"
SONGS TOBi Enlists !llmind & Take A Daytrip For "Werking"